The controversial TV reality show Bigg Boss 11 is going to get aired soon and everyone is getting excited about the same. The 11th season of the show will be on AIR by September end as Colors is not continuing with its previous hit shows Jhalak Dikhhla Jaa and India’s Got Talent. 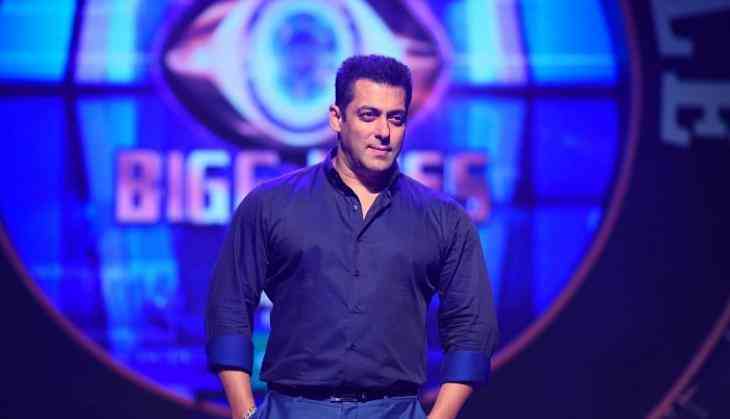 After hosting consecutive seasons of Bigg Boss, Salman Khan is again on board with the Bigg Boss team. Earlier, there were reports that Akshay Kumar will be seen replacing Salman Khan as the host of Bigg Boss, in its 11th season. But it turns out that the reports were entirely not true. Earlier a promo video of of Bigg Boss 11 was released by Colors CEO Raj Nayak which had the information regarding the auditions. He tweeted, “Here we go all @BiggBoss fans. Auditions open for #Biggboss season 11 with @BeingSalmanKhan”. It is clear from the above video that Salman Khan is not being replaced by any other actor. Not only this, there were many other tweets related to the show in which the chief tagged Salman as well. Check out this space for more news related to Bigg Boss 11.